Speaking with Digital Spy at E3 2015, Fallout 4 Game Director Todd Howard revealed that the upcoming title will run at 1080p/30fps on PlayStation 4 and Xbox One. Clearing up mod support on PS4, Howard said they’ll put every effort into making it happen. However, “if Sony says no, we won’t, but I don’t think they will.” Provided Sony says yes, mod support will come to the PS4 after it launches on PC and Xbox One in early 2016. 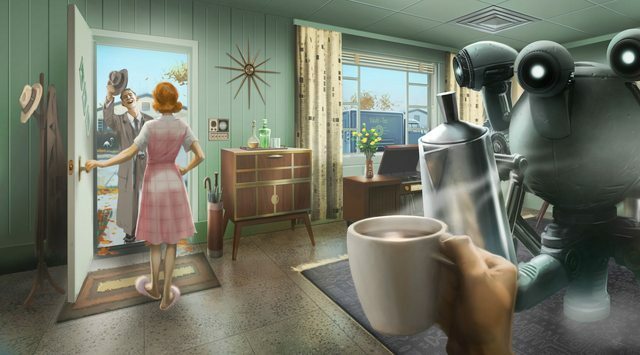 Fallout 4 releases worldwide on November 10 for the PS4, Xbox One, and PC. If you missed our coverage over the weekend, Bethesda talked about why the graphics in Fallout 4 aren’t the best.